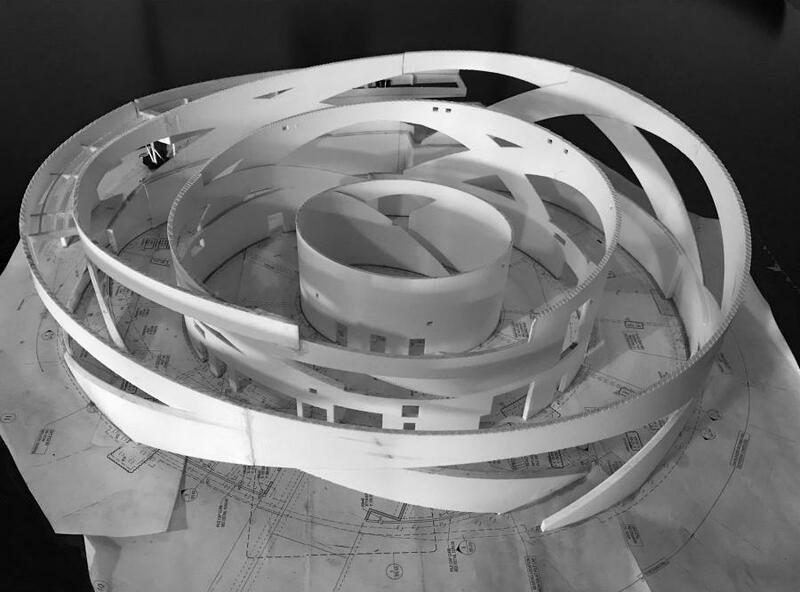 This challenging design included a distinct geometric curve shape that limited design options, as “out-of-plane” geometry is extremely rare and challenging for cast-in-place, which uses standard formwork system designs. 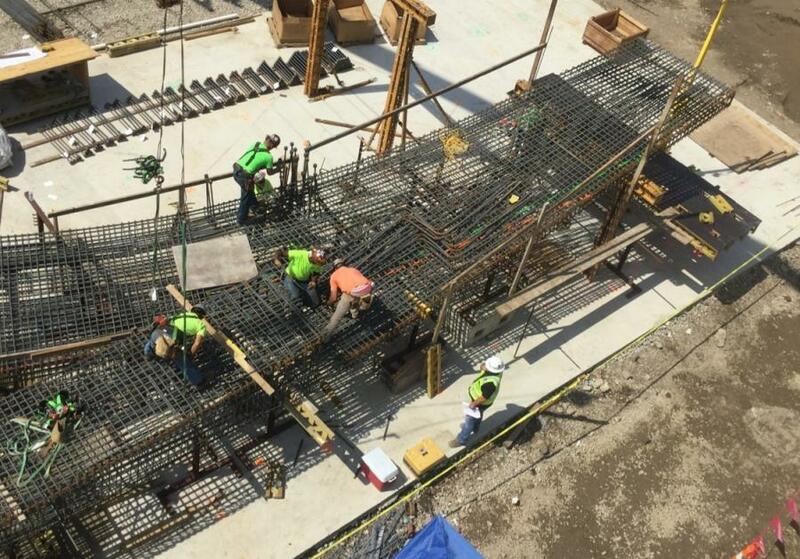 Columbus, Ohio's National Veterans Memorial and Museum was the most significant construction project of 2018, the Associated General Contractors of America announced April 2. As a result, the project's contractor, Turner Construction Company, received the association's Construction Risk Partners Build America Grand Award, as well as the award for the best new building between $10 to $75 million. The 55,000 sq. ft. facility features minimalistic interior features and a complex exterior curtain wall. But the custom cast-in-place concrete arch superstructure is the building's defining feature. This challenging design included a distinct geometric curve shape that limited design options, as "out-of-plane" geometry is extremely rare and challenging for cast-in-place, which uses standard formwork system designs. The superstructure is 55,000 sq. ft. consisting of three concentric rings up to 60 ft. tall and 300 ft. in diameter. An integrated walking ramp connects the front door to the green roof amphitheater. The Construction Risk Partners Build America Awards highlight the nation's most significant construction projects. A panel of judges, representing all areas of construction, evaluated an impressive number of submissions this year, assessing each project's complexity, use of innovative construction techniques and client satisfaction, among other criteria. The awards, which were announced during the association's annual convention in Denver, are considered by many to be the most prestigious recognition of construction accomplishments in the United States.